Palm Sunday April 14, 2019 9:00 and 10:30 a.m.
Worship services will feature a palm processional as “Hosanna, King of King” is heard in the context of a social upheaval pointing us to the week ahead. We read the scriptures from the last night Jesus spent with his friends around a family meal of remembrance. During communion, the congregation will go to the table to serve bread and cup to one another as we contemplate the day to come and honor the new commandment to Love One Another. Praise Team leads us in song and reflection. Holy Friday April 19, 2019 7:00 p.m.
Jesus was not the first to be crucified, nor was he the last to be executed by systemic injustice. Vignettes of stories past and present give us pause on this holy night. Our chancel choir offers special music for our meditation. Scripture, song and prayer creates sacred space as we await the Easter dawn. Easter morning! 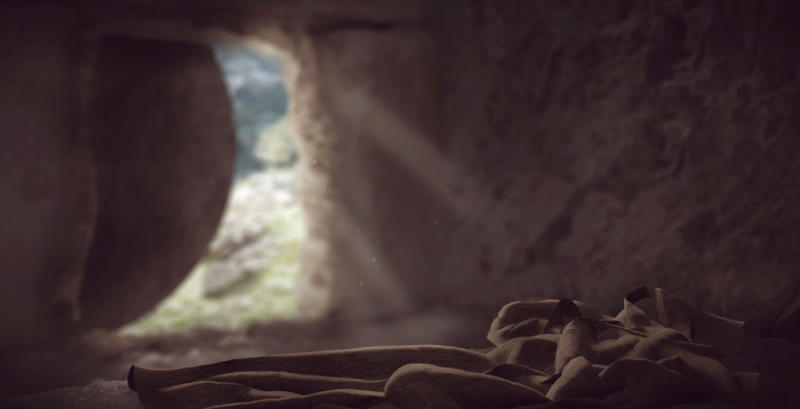 April 21, 2019 9:00 and 10:30 a.m.
We celebrate the gift of new life and God’s Love that will not die.